Bright and Airy New Laundry Space. This room features luxury vinyl tiles, which look like stone but are zero maintenance. 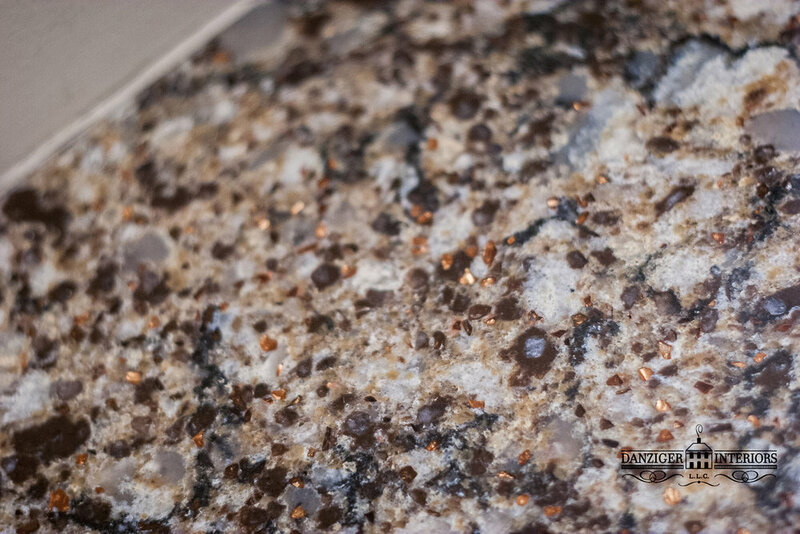 The quartz counters are non porous and will withstand harsh cleaning agents. 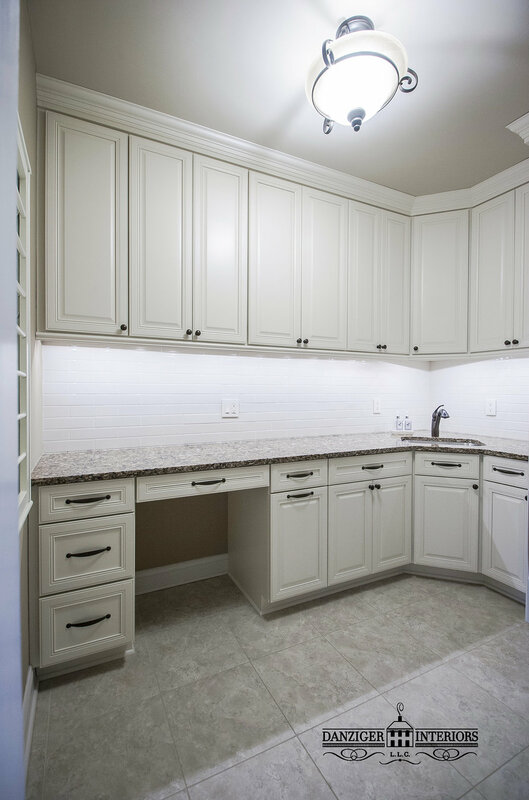 Large amount of storage and counter space. Ivory subway tile backsplash adds to open feel. Decorative bronze finish hardware and fixtures.